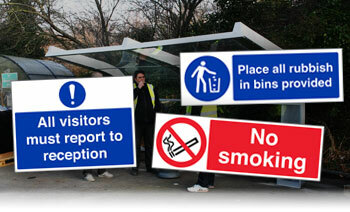 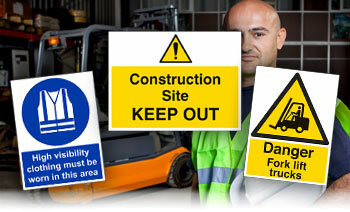 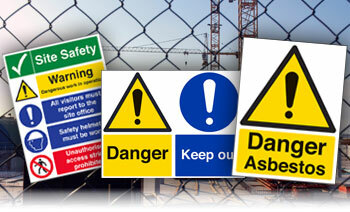 609,000 injuries and 144 fatalities occur in UK workplaces every year. 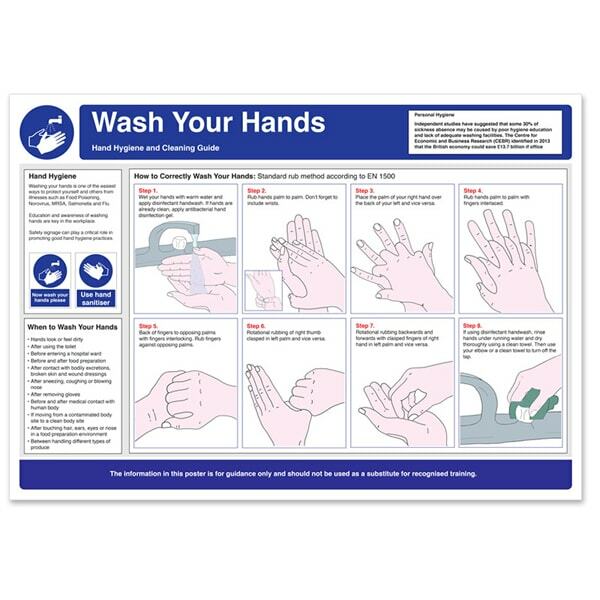 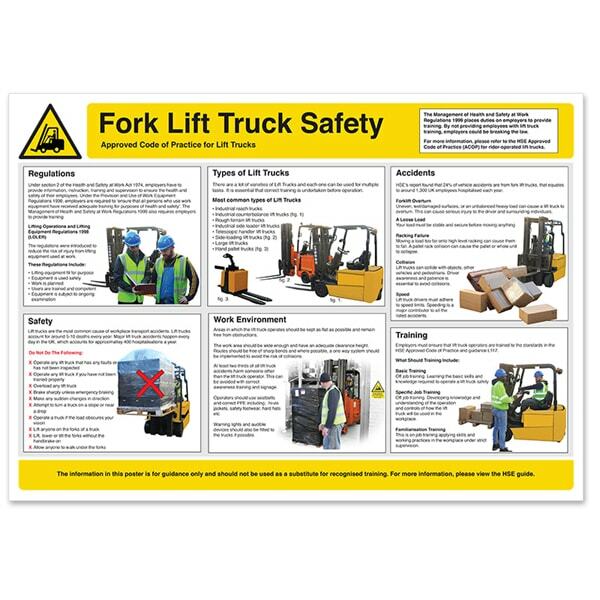 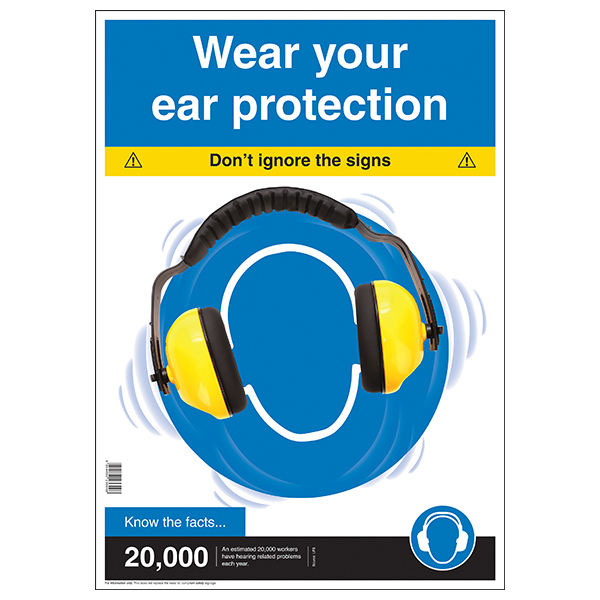 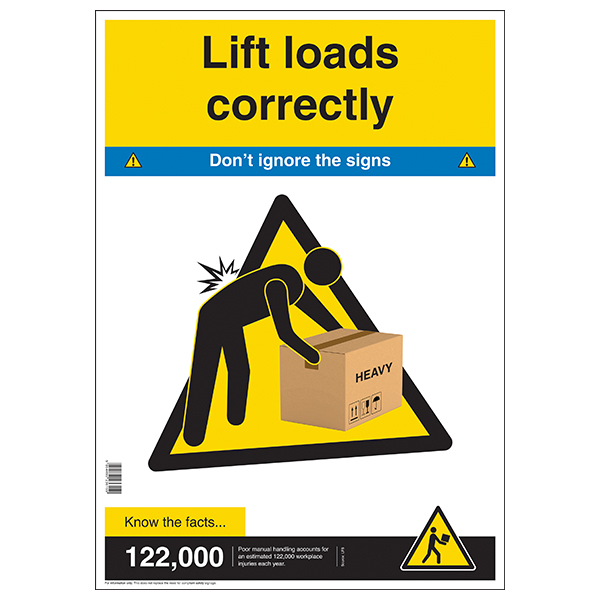 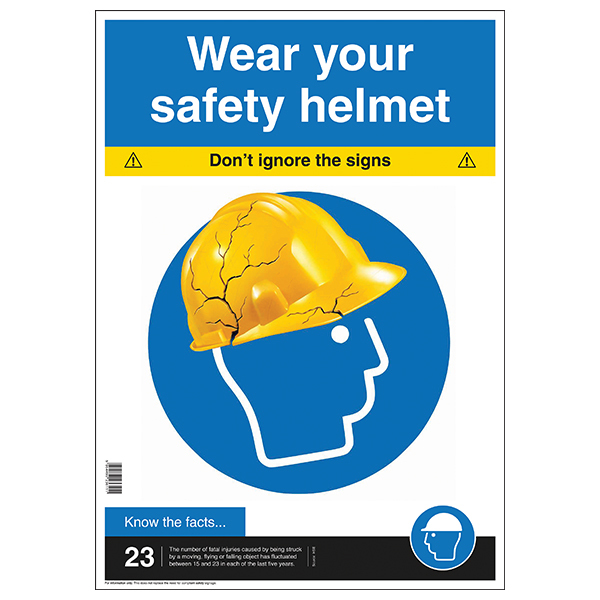 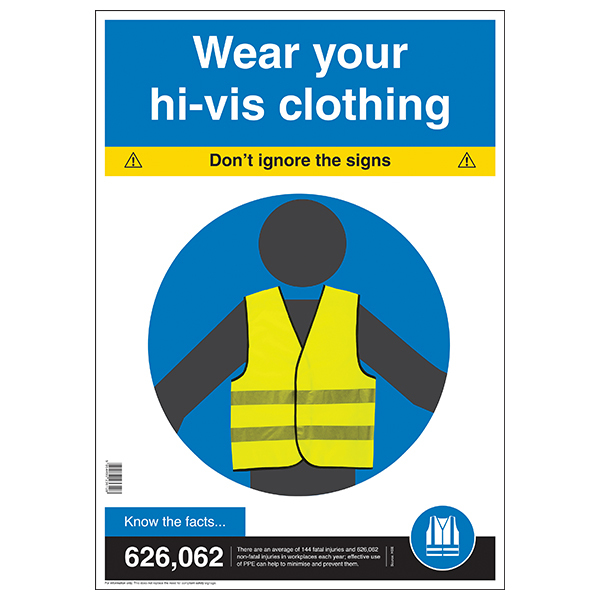 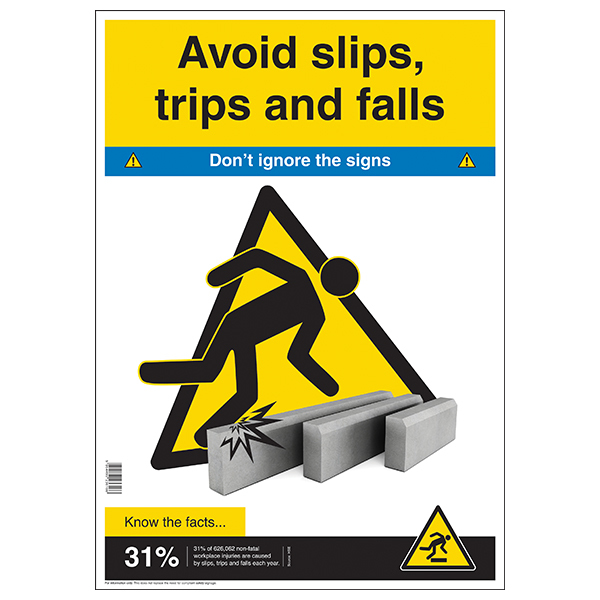 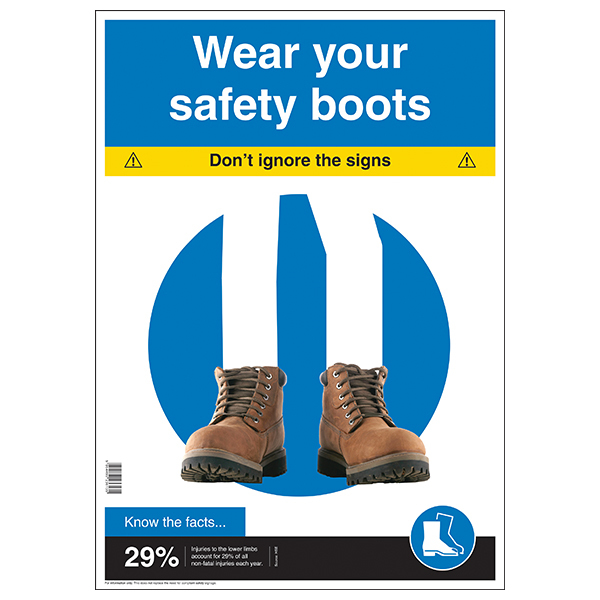 * Safety Posters are an effective way to improve employee and visitor awareness on Health and Safety hazards in the workplace. 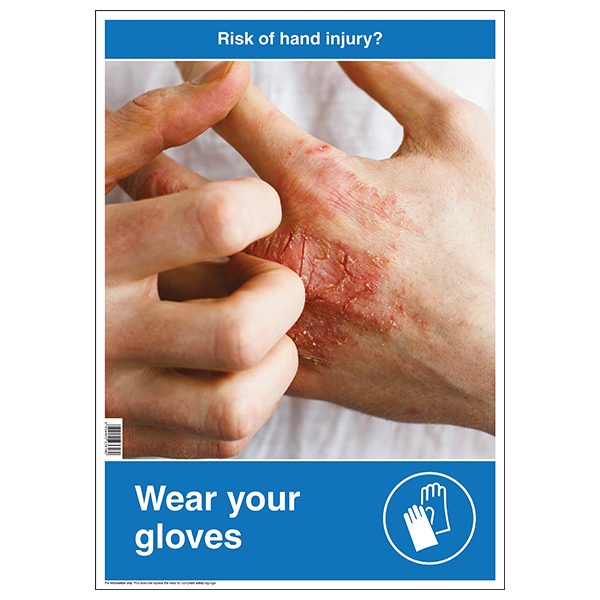 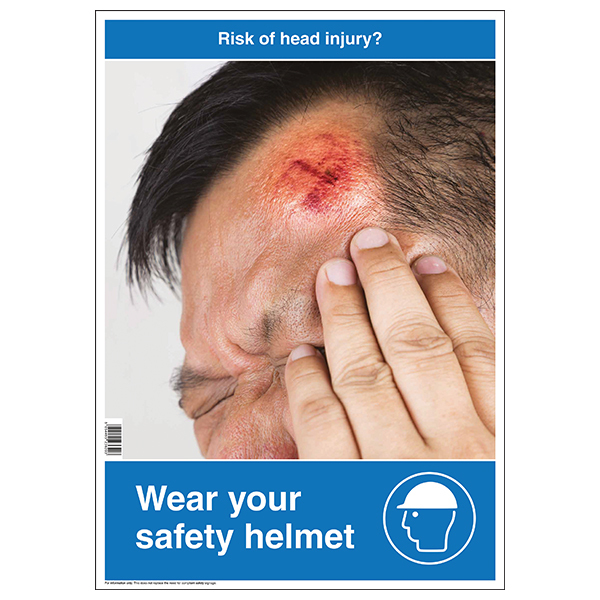 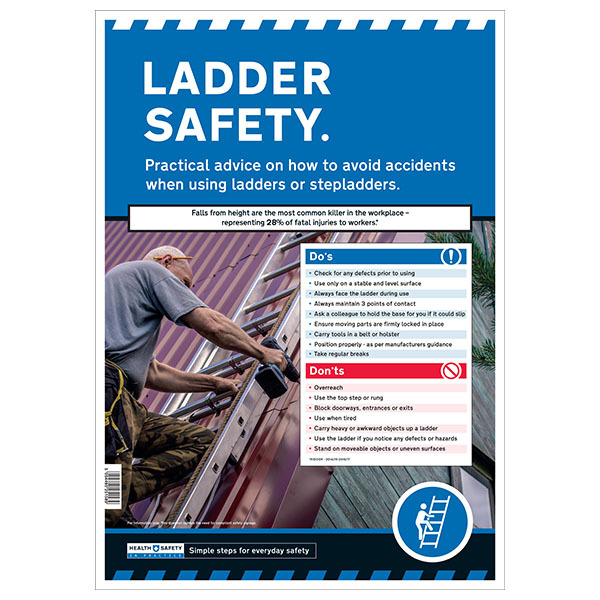 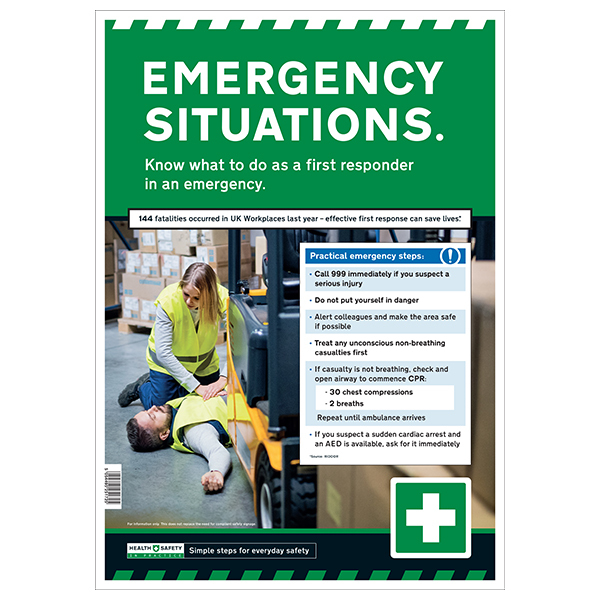 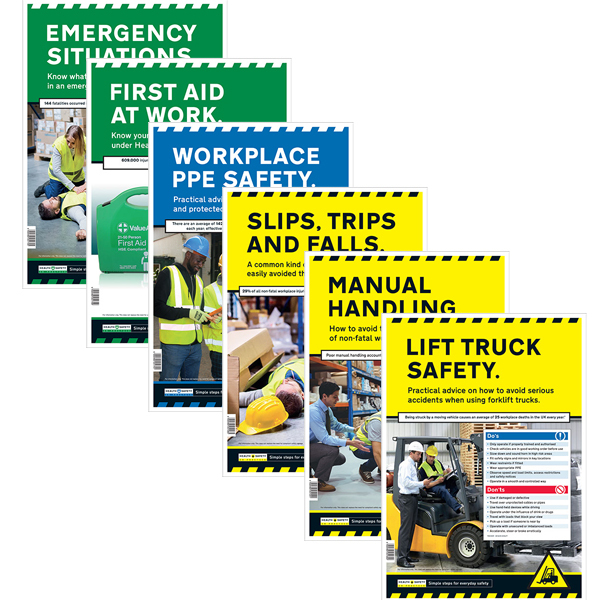 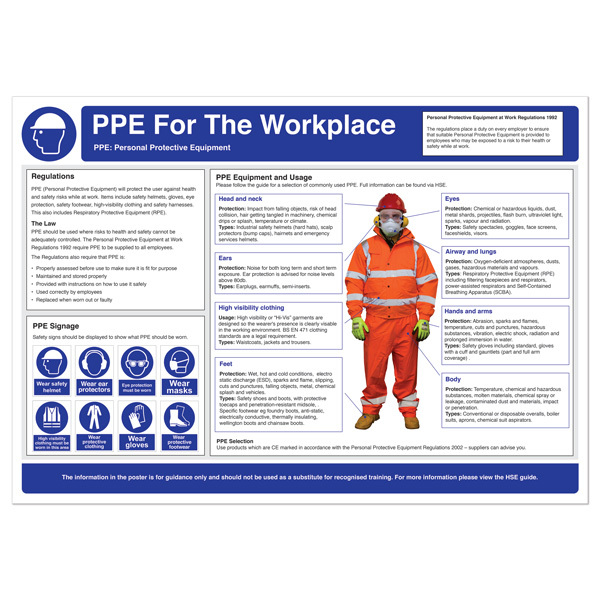 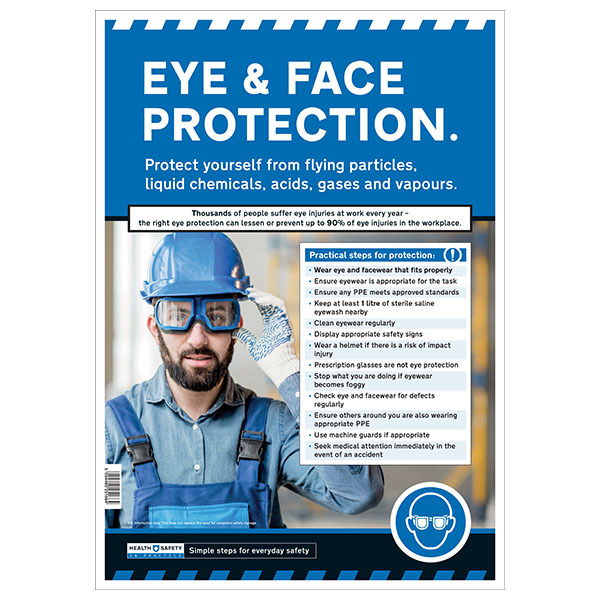 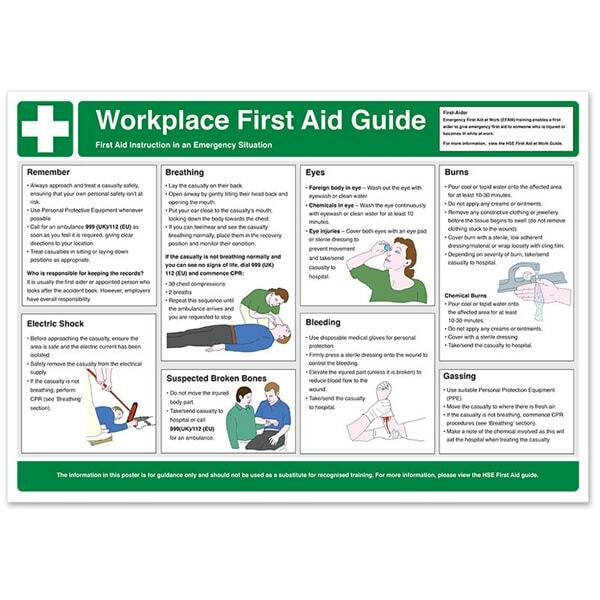 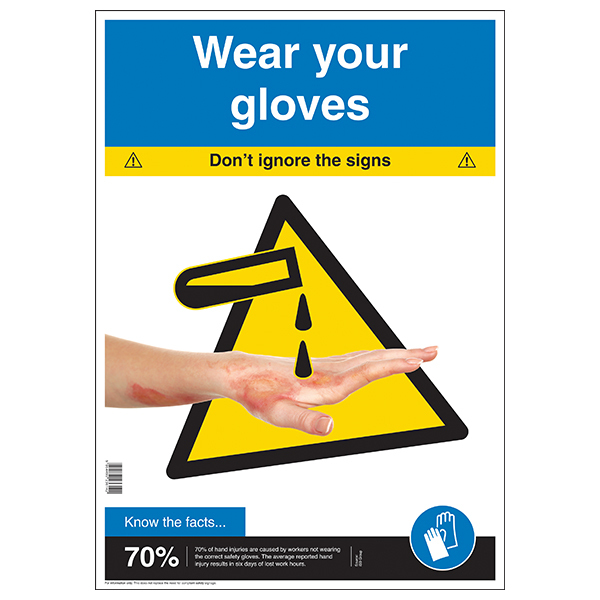 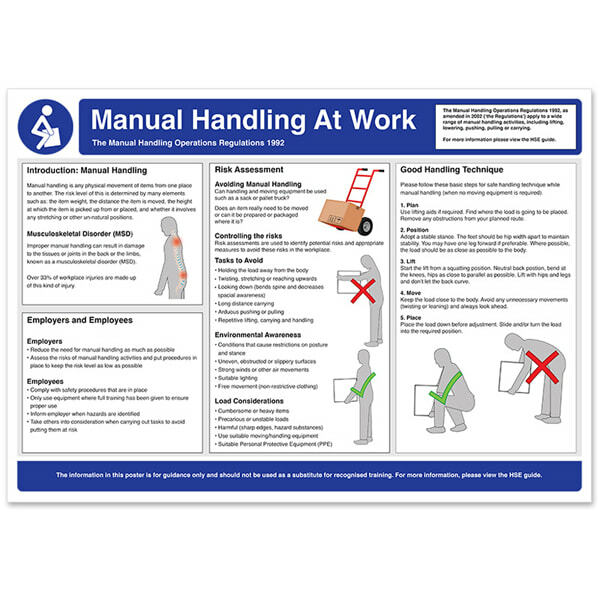 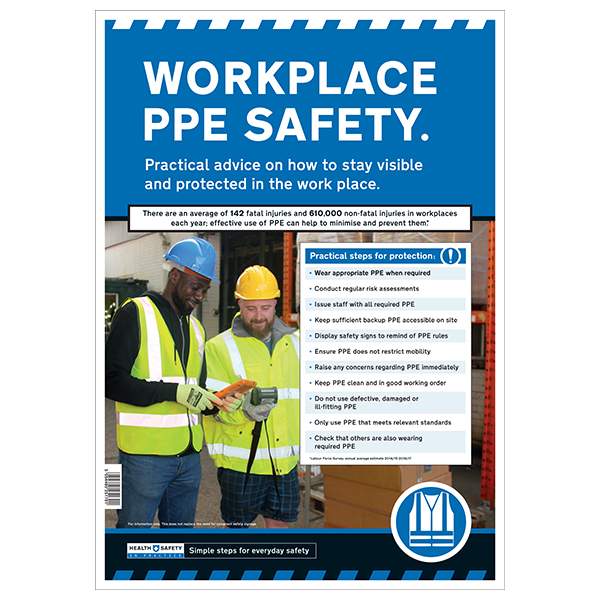 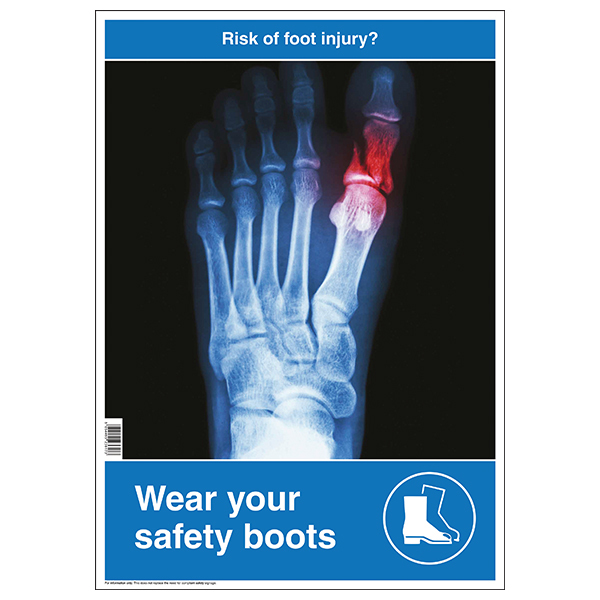 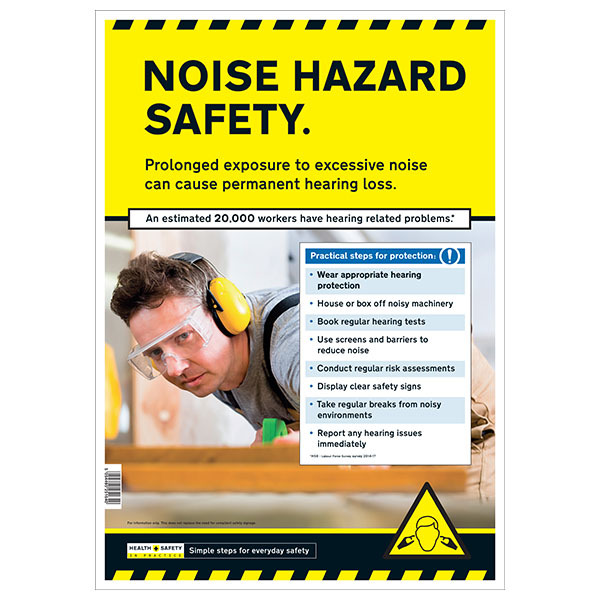 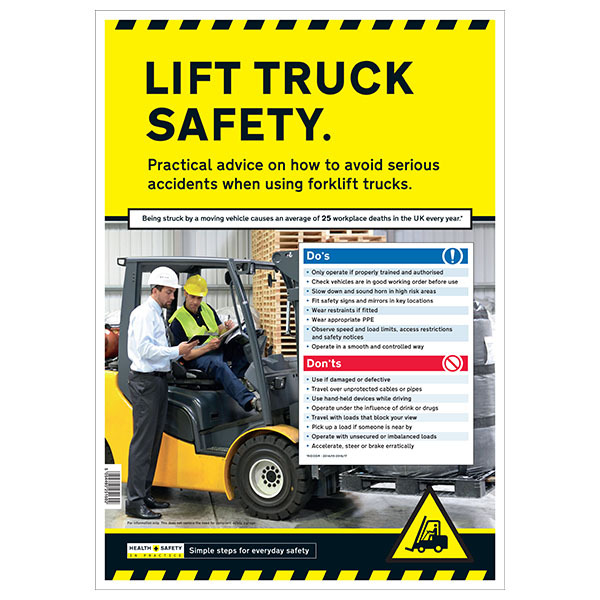 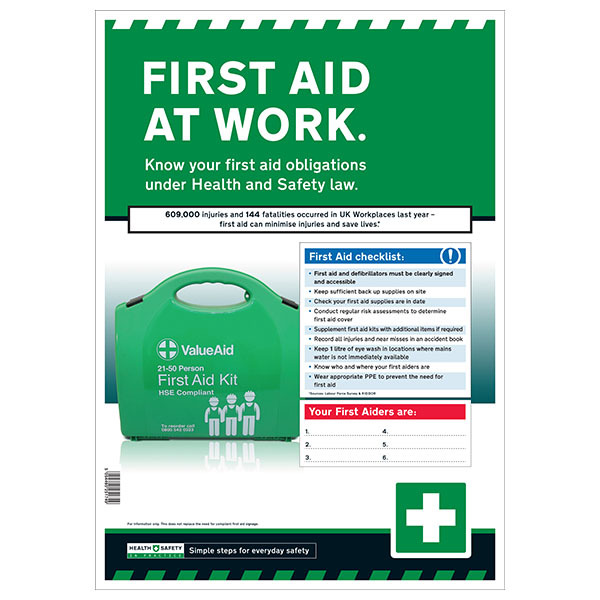 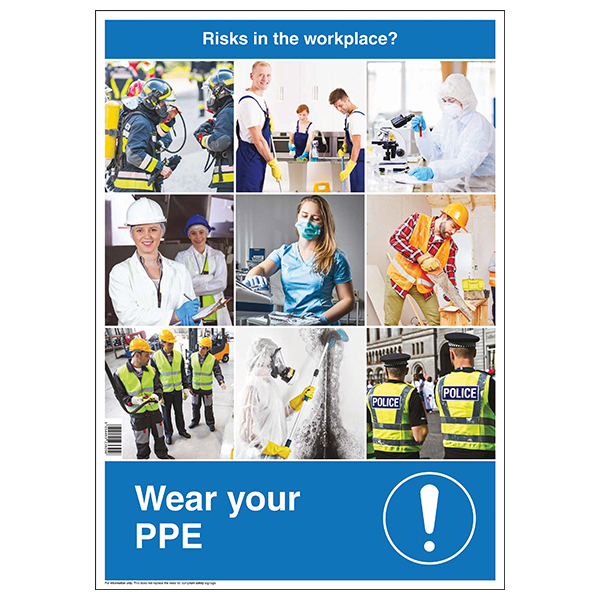 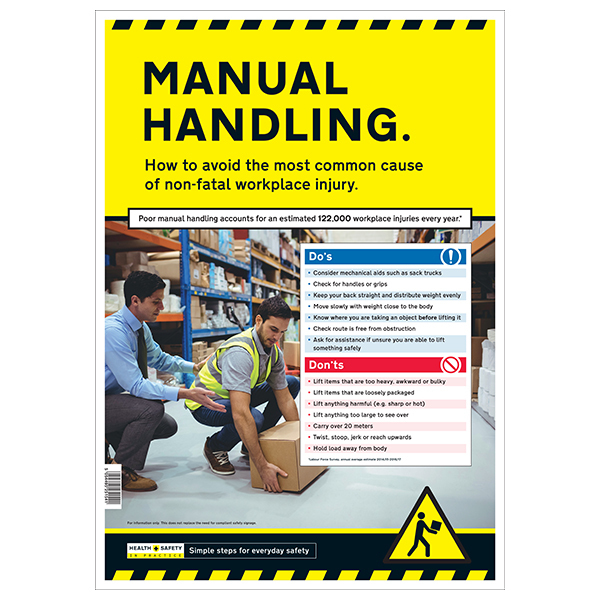 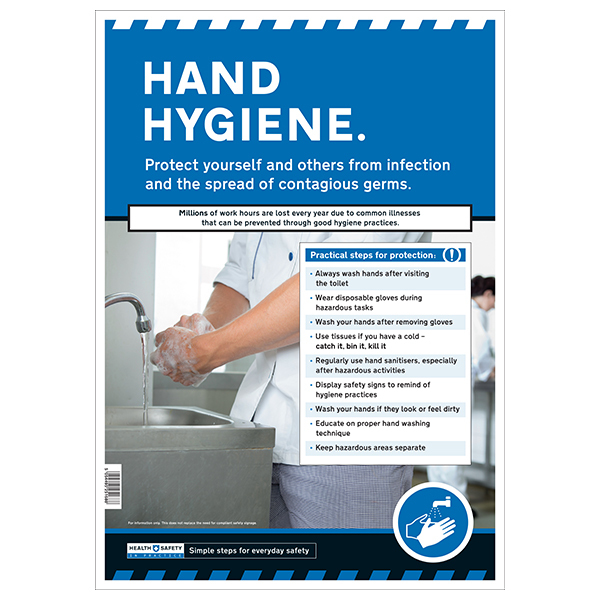 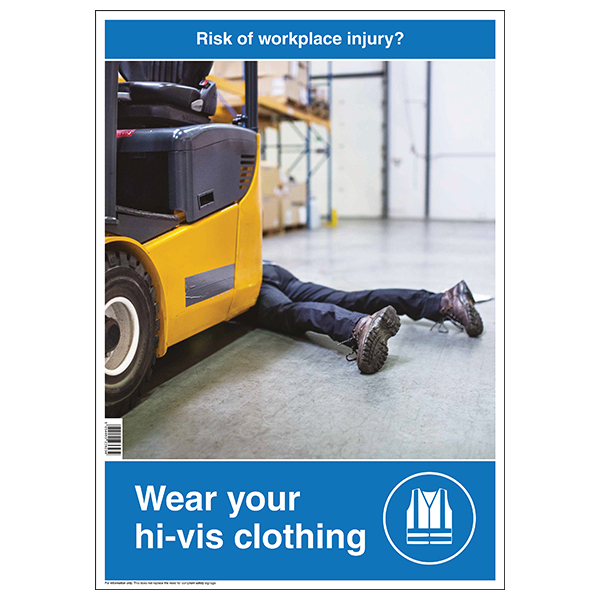 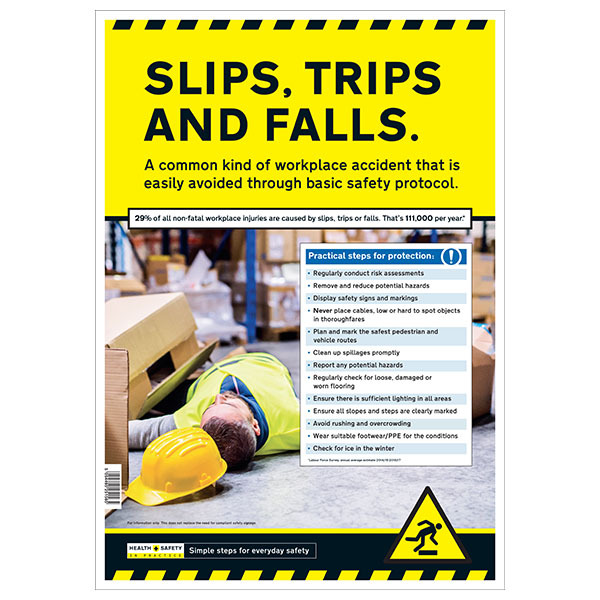 Our range of high quality posters highlight safe practises on how to prevent or reduce the risk of common workplace injuries and demonstrate your company’s commitment to the safety and wellbeing of personnel on your premises. 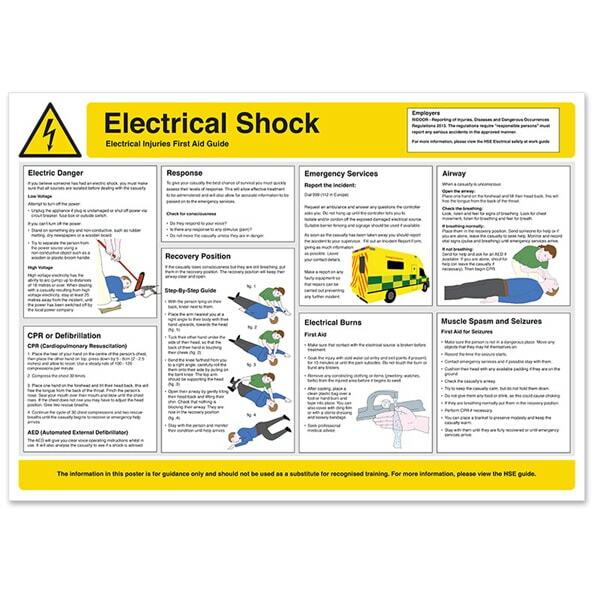 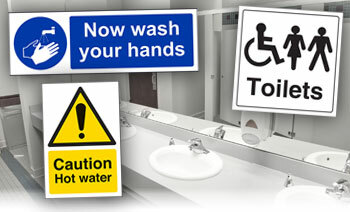 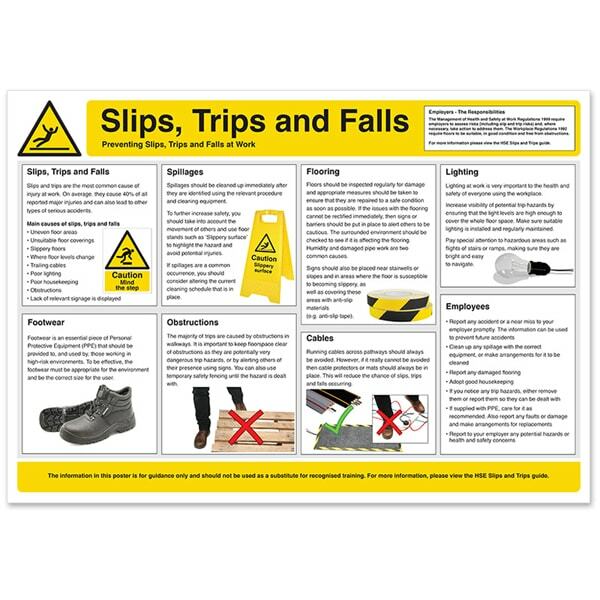 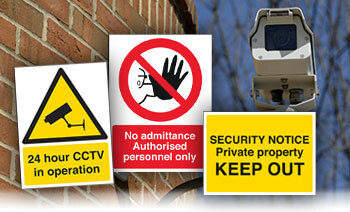 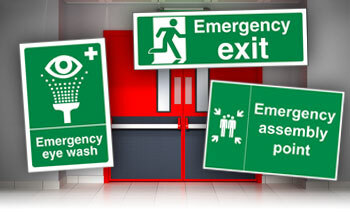 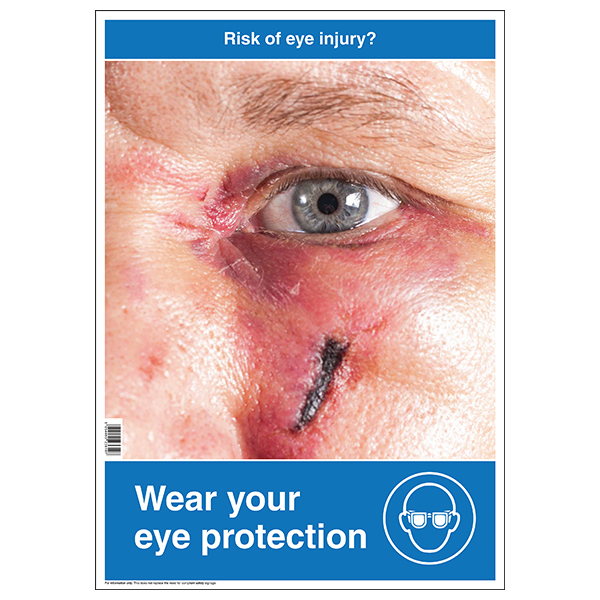 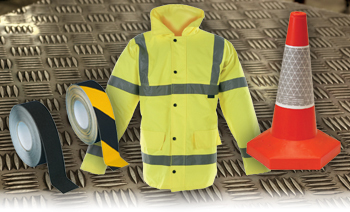 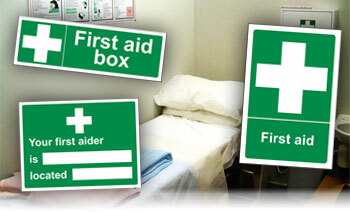 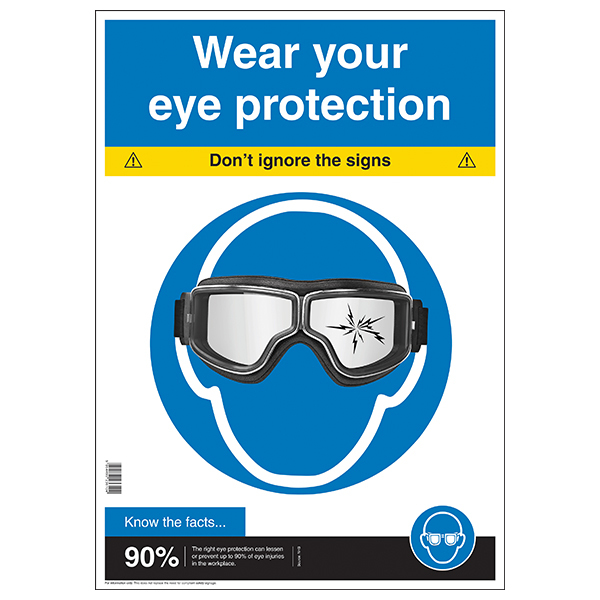 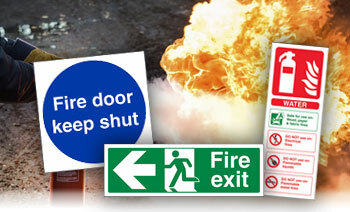 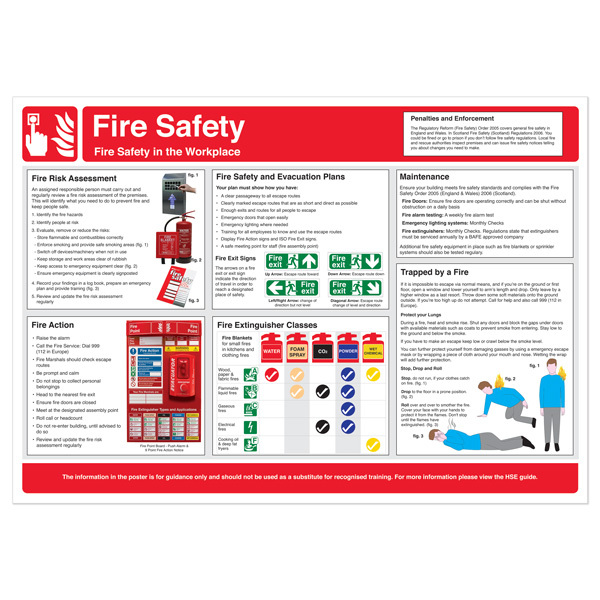 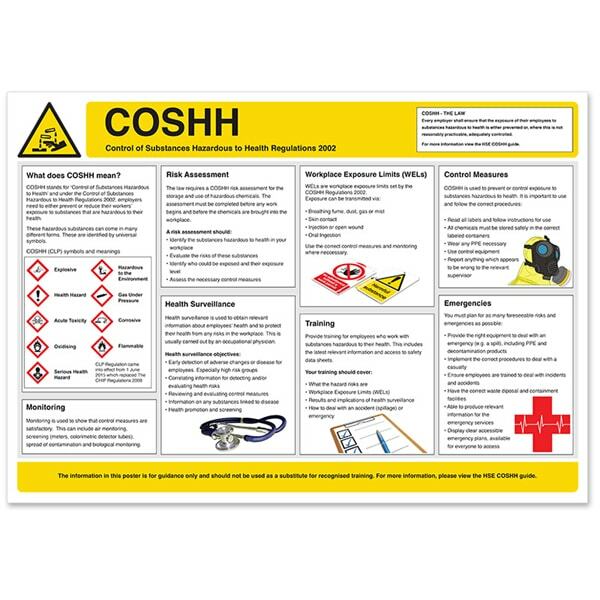 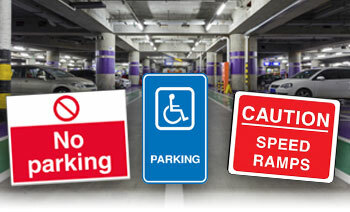 Save over 10% on our Safety Poster Bundles, when compared to ordering the individual poster! 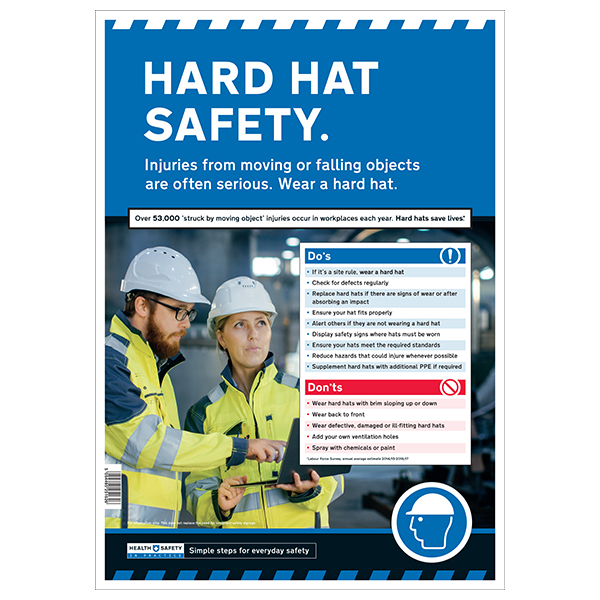 *HSE - Workplace fatal injuries in Great Britain 2018.